Hilton Head Plantation was the second community created on Hilton Head Island by Charles Fraser and is the second largest. 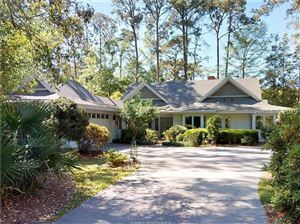 Mr. Fraser meant for Hilton Head Plantation to be more of a family oriented and non-resort style community as opposed to his first creation of Sea Pines. 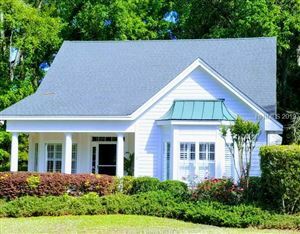 HHP is located on the heel of the island with beautiful marsh views over Bear Island, long views over Port Royal Sound, miles of bike trails, a bird sanctuary, and again golf courses - none of which you are required to join. HHP does have commercial traffic due to the Skull Creek area with marina and restaurants but it is closely monitored and passes are watched. The elevation in HHP is high though with the velocity rating, you will need to watch if you are in the Port Royal Sound area along what we call the 'shell' streets - i.e., Jingle Shell, Turret Shell, etc. Prices in HHP will range from the high $200s to the millions.